There’s plenty of old cliches about how a good short game is the key to lowering your handicap. Drive for show putt for dough, and all that. But sometimes, it’s a cliche because it’s true. Putting really is the key to getting better at golf. And if you’re looking for a way to check your status, here’s an easy way to test yourself. 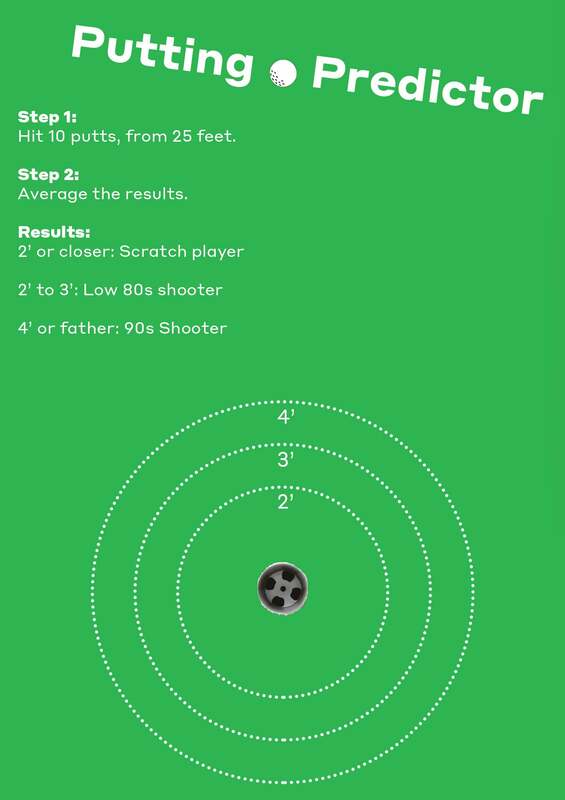 Stuart Leong, a member of the PGA of Australia who in 2015 was Australian PGA Teacher, co-founded the golf statistics and training platform “Shots To Hole.” What did he find? That golfers’ performance from 25′ is remarkably reflective of their relative scoring potential. For instance, Leong’s data found that players who tend to leave themselves a two-footer or less on a 25-foot putt generally corresponds with a scratch handicap. Players who leave themselves between two feet and three feet generally shoot in the low 80s, while players who finish between three and four feet (or more) generally shoot in the 90s or above. But, of course, these are averages. Anybody can hit a good or bad putt once or twice, but is that individual putting performance reflective of their overall scoring potential? 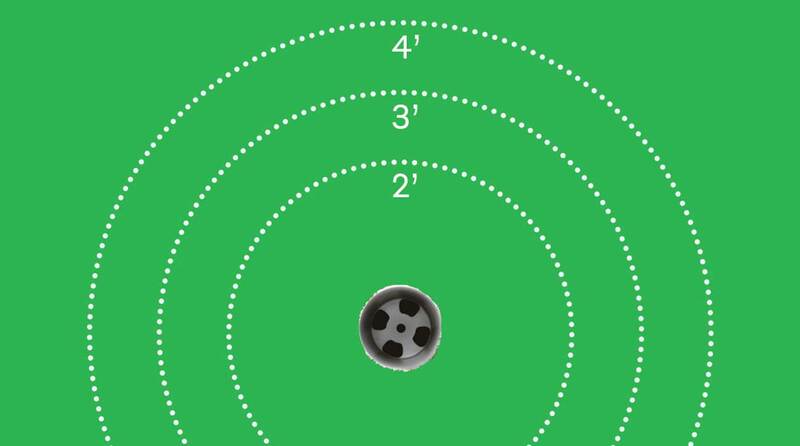 To give you a better idea, try the putting game below. Hit 10 putts, measure out the results, and average them all out. Find out where you stand, and then get to work!